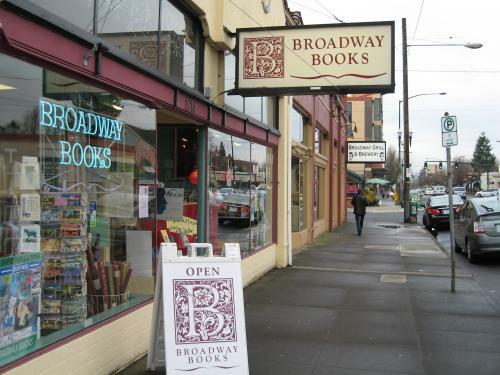 Broadway Books is a locally owned, independent bookstore committed to bringing you great books in whatever format suits you best. We have been an active member of the NE Portland community since 1992. 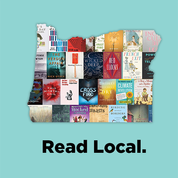 We take great pride in helping you find wonderful reads, in bringing together authors and readers in an interactive environment, in supporting local authors, and in being a supportive member of a vibrant, diverse NE Broadway neighborhood. 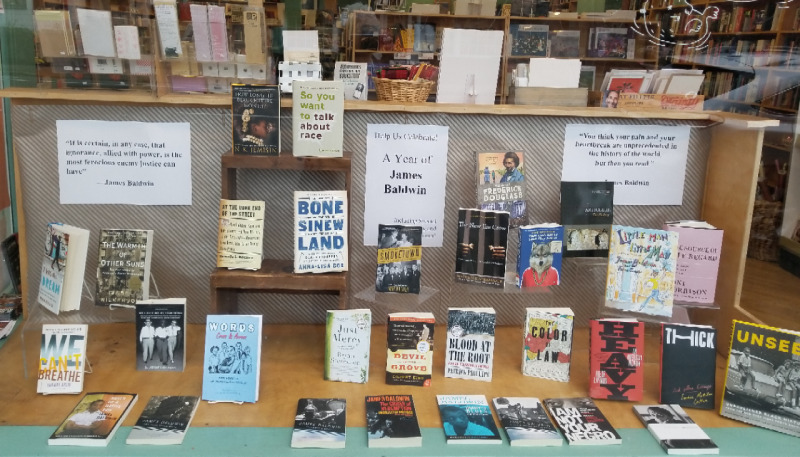 Please join us as we follow the lead of the National Book Foundation and its Author In Focus program and celebrate the work of James Baldwin throughout 2019! We are offering a 20% discount on his books all year long, and we will be announcing specific programming throughout the year as well. Sign up for our newsletter or check in with us to get specific details as they are announced. Mr. Baldwin, a four-time National Book Award finalist, has books of fiction (novels and stories), nonfiction, poetry, and drama -- great work in every genre. 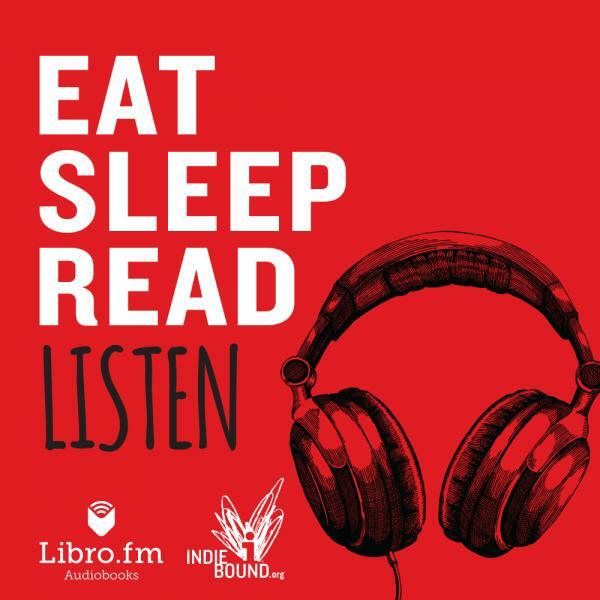 Read more about our Year of Reading James Baldwin!